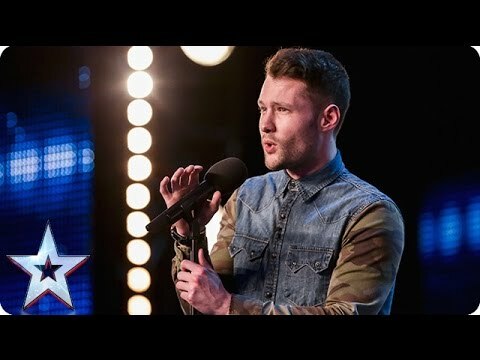 Calum Scott had no idea what was going to happen when he auditioned for Britain’s Got Talent. Just before his audition, Calum’s sister got rejected by all four judges. This got Calum nervous and feared the worst. As Calum began singing, the judges saw the difference in the singing ability; Calum was by far better. His song choice was “Dancing On My Own” by Robyn which left the audience in tears and got Simon out of his chair to press the golden buzzer.